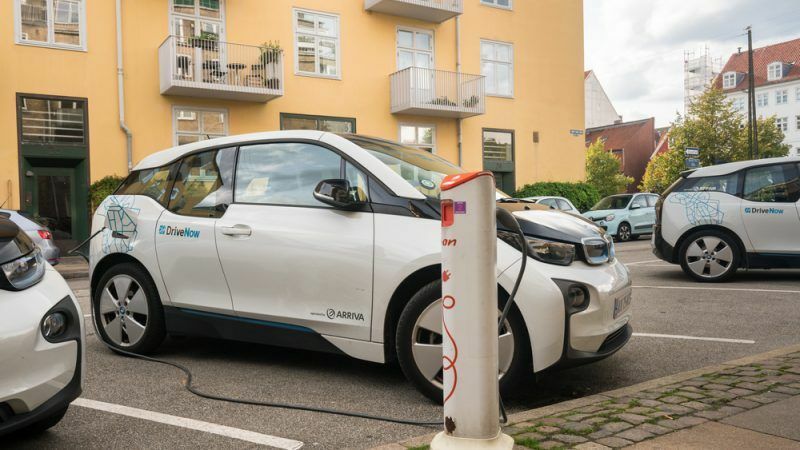 Denmark has announced plans to ban the sale of new petrol and diesel cars by 2030. What does this mean for the EV market? Despite the daunting task, energy company Dansk Energi tweeted ‘the electricity sector is ready’ to support the transition. Next week, the government will share specifics on its climate plan for the electricity sector. How will they supply the necessary infrastructure?